WASHINGTON -- Like every morning, Goldie Bounds on Saturday let Sox — her 13-year-old boxer — outside. But unlike every morning, Sox didn’t scratch the door to be let back in. Worried, Bounds searched her Toppenish neighborhood to no avail. She even posted on Facebook that her dog was missing. 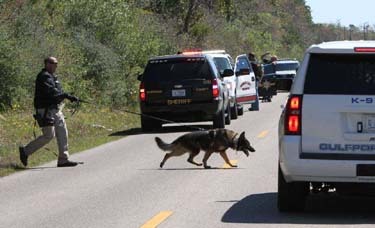 On Sunday, Sox was found dead with his legs hog-tied about 5 miles west of the city on Ashue Road. Bounds can’t understand why anyone would take Sox, and leave him the way he was found. Facebook posts about Sox prompted several more posts from others who said they, too, had found dead dogs similarly bound in areas around Branch Road in the Lower Valley. Authorities say the incident involving Sox is the only report they’ve received about a dog found dead and bound, and that there is little to investigate, said Yakima County Sheriff’s Office Chief Criminal Deputy John Durand. “At this point, we don’t have enough to go on,” he said. Nicole Papageorgiou, outreach and education manager for the Yakima Humane Society, said her office has not received another report like this, but that doesn’t mean it isn’t occurring. Sox was found by Tenya Moravec and her husband, Gary, who live in the area. They were driving when they spotted a dog laying on the side of the road and thought it might have been hit by a car. 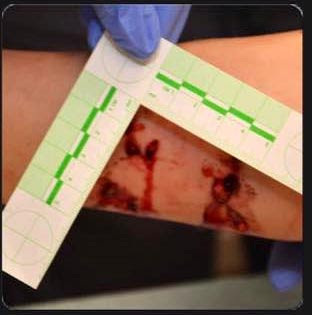 But closer examination revealed an alarming picture, Tenya Moravec said. 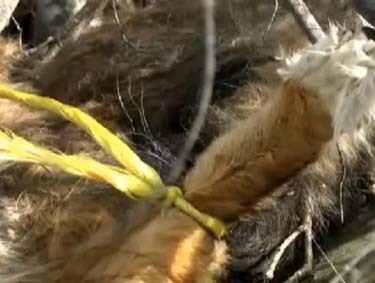 All four of the dog’s legs were hog-tied, and it looked as if it was tossed out along with nearby bags of trash. The dog was wearing a collar but no tags, she said. 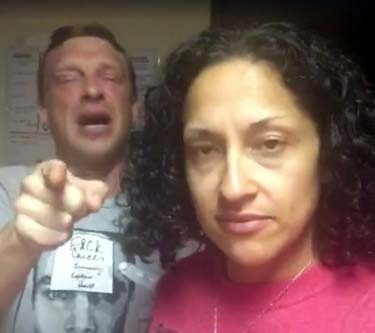 Angered by how the dog was left, the couple called the sheriff’s office, recorded video of the scene and posted it on Facebook. And that’s when they learned about Bound’s post saying Sox was missing. Gary Moravec immediately contacted Bounds, and her stepfather came to the scene and identified Sox. Bounds had her stepfather bury Sox on his country property outside Toppenish. Bounds said Sox has been part of her family since before her children, 8 and 12, were born. “They grew up with him. They crawled all over him and he just took it — he was an amazing dog,” she said. “The thing I kept on saying, ‘He lived such a good life.’ We were so good to him and to have him have to go out of this world in such fear, that’s what breaks my heart. 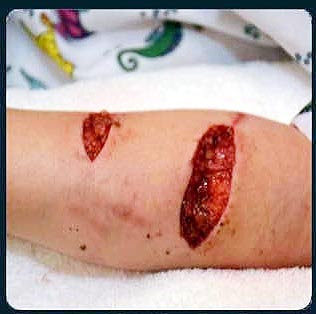 TENNESSEE -- An 8-year-old Maryville girl said she was just trying to see if her friends wanted to play when their family dog attacked her. Surgery, hundreds of stitches and two hospital stays later, Sydney Bailey is home. 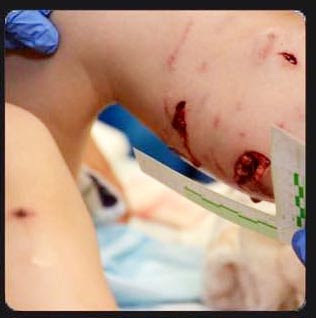 Her arms, legs, even her backside wrapped in bandages. 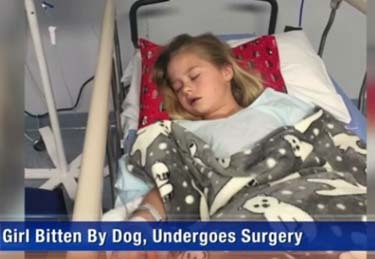 "The dogs came running to the hill, one of them pushed me down and attacked me,” Bailey said, adding that the pit bull maliciously started biting her. 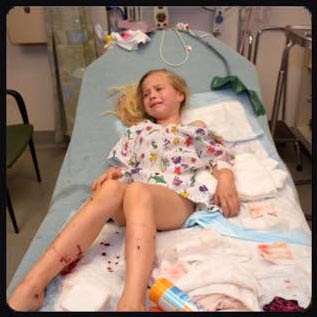 She sent her brother for help. "I yelled at him, go get help and he started running. Then he finally got close enough 'til our poppy could hear him,” Bailey said. “I walked in and I just saw blood everywhere,” said Angel Bailey, Sydney's mom, choking back tears. “And the first thing I saw was her arm. It was just tore open. I could just see it down to the bone." 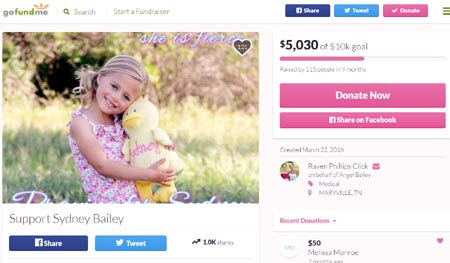 Bailey was rushed to Blount Memorial Hospital where where she underwent emergency surgery. 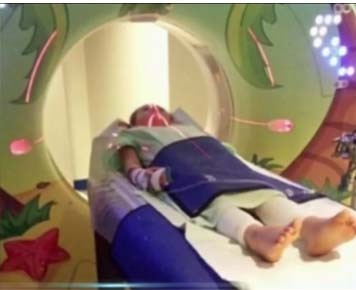 More than 100 external stitches later, she was released, only to return to East Tennessee Children's Hospital due to complications. On top of that, she caught the flu. Bailey's dad, Adam, is with the Marine Corps, stationed in South Carolina. He rushed home when he got the news. "I've done that drive countless times coming back and forth to spend weekends and leave periods with Angel and the kids, but that was the longest drive I've ever driven,” he said. Now the little girl who loves to dance needs help walking. With her dad about to be deployed to the Middle East, a friend set up a GoFundMe account to help with Bailey's medical expenses. It's one of the many acts of kindness the Bailey family has seen. 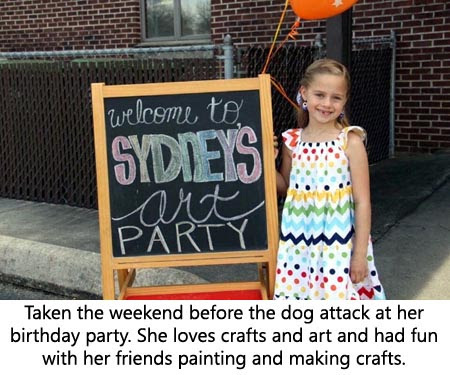 They've received hundreds of cards from people around the country wishing their daughter well. 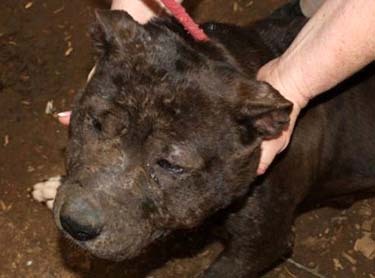 Blount County Animal Control took the dog, euthanized it, and tested the pit bull for rabies. The test came back negative, according to the Blount County Sheriff's Office. 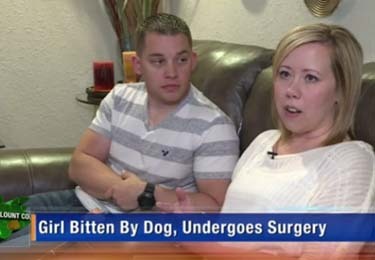 The dog owner did not want to comment on what happened but does pray that Bailey makes a full recovery. Bailey said she had been around the dog before. She did not know why this time was different. MISSISSIPPI -- A wrong house -- their getaway vehicle got stuck in mud. 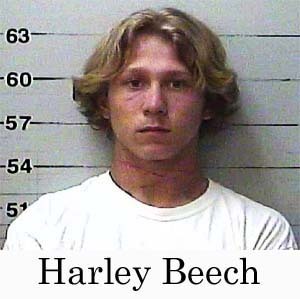 Harley Cole Beech, 18, had been waiting for 20-year-old friends Adam Lee Kennedy and Jonathan Hunter Wesley, both 20, in a tan Chevrolet Tahoe when they returned to the stuck vehicle and all three fled on foot, said the affidavit of a Harrison County sheriff's investigator. The Tahoe had been parked in an area near River of Life Church of God, about a mile from a home on Pine Forest Road, where the home invasion occurred early March 21. Theresa Lero, the woman who lives there, told deputies she was had been outside and walked in to find strangers in the back of her house. They fled and she and her dog followed them out, the document said. The woman said they fired shots that struck her dog twice and also fired in her direction. Investigators determined a shot struck the house and ricocheted, hitting a rubber boot near Lero, the affidavit said. 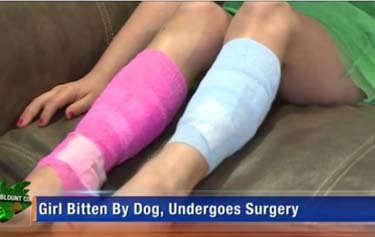 Officials have said the dog, a pit-bull mix, is recovering following surgery. 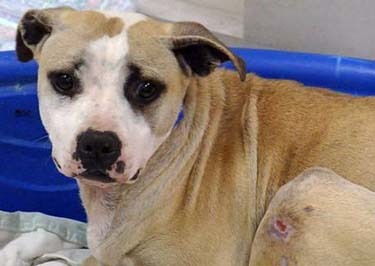 The dog, a pit bull mix, was wounded as gunshots were fired while three suspects fled from a home on Pine Forest Road about 7 a.m. Monday. A woman had been outside her home and walked in on two young men wearing ski masks. Officials said she grabbed her gun as the suspects ran out one door and she and her dog ran out another door. 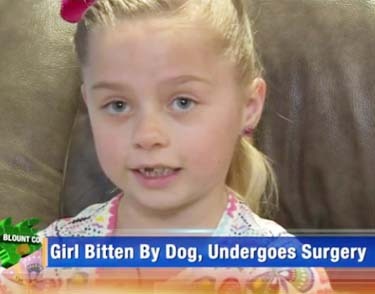 The dog has undergone surgery and is recuperating. "The bullets didn't hit any vital organs," sheriff's Lt. Coley Judy said. "One shot went to the head, but it didn't hit the brain. Another hit his neck." The woman had rescued her dog from an animal shelter, Judy said. 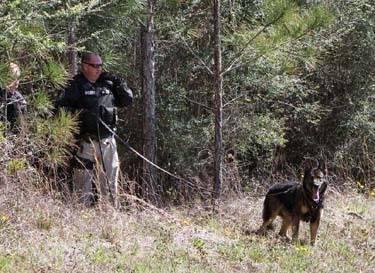 K-9 teams tracked the suspects, finding Kennedy and Wesley near the 14500 block of Canal Crossing Boulevard. Beech turned himself that night after deputies, police and K-9 teams had searched for him in woods for more than 10 hours. Sheriff Troy Peterson has said the three had targeted a neighbor's home to commit an armed robbery "for dope," but the doors to that home were locked. Deputies searched the neighbor's home and seized 8 grams of cocaine and $5,000 in suspected drug money, the sheriff said. Kennedy, Hunter and Beech face charges of burglary of an occupied dwelling, aggravated assault and animal cruelty. Kennedy also faces a charge of possession with intent to distribute marijuana. 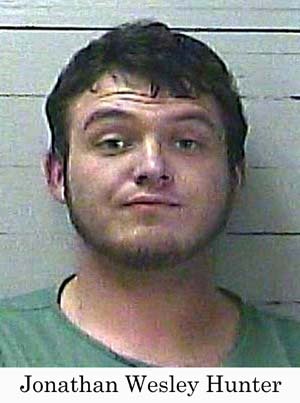 He is held without bond at the Harrison County jail. Kennedy's bonds on pending charges of drive-by shooting and aggravated assault were revoked Tuesday. Hunter also is held without bond. His bond on a pending auto-burglary charge was revoked. 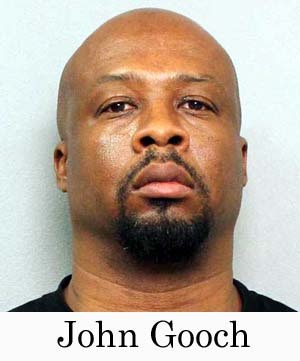 Beech was released from jail Tuesday on bonds that total $125,000. 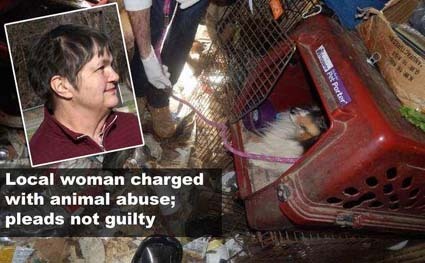 NEW YORK -- A Gardiner woman pleaded not guilty Wednesday to eight counts of animal abuse, appearing in town court for the first time since the Ulster SPCA seized five of her dogs over the weekend. 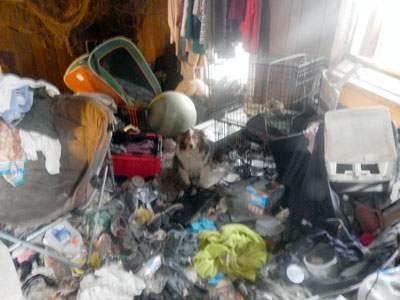 Jill Hamilton’s home at 130 Dusinberre Road was filled with “debris, rotten garbage, and waste, both human and canine,” according to a statement from the SPCA. Hamilton, 63, is charged with five counts of animal cruelty, a misdemeanor, and several counts of failure to provide proper food and drink. 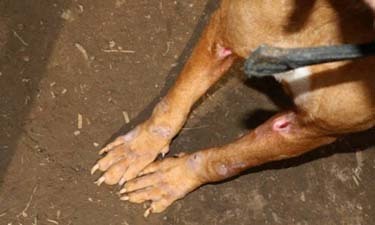 “The conditions these dogs were forced to live in is appalling, conditions even more offensive given the apparent certification of this location as a breeding operation,” Adam Saunders said in the statement. He is executive director of the Ulster SPCA. Hamilton is a registered American Kennel Club breeder of Shetland Sheepdogs, operating under the name “Adalia Kennels”, the statement said. Hamilton declined comment after the court appearance. She is due back in court April 13. The Ulster SPCA is also demanding in a civil suit that Hamilton pay $3,400 in medical expenses and care of her dogs at the SPCA shelter in Kingston. The dogs are named Carly, Finn, Luna, Bart and Helen. 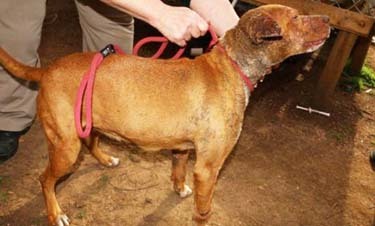 TENNESSEE -- A fourth person was arrested after an alleged dog fighting ring was busted on March 9 at a home in north Nashville. 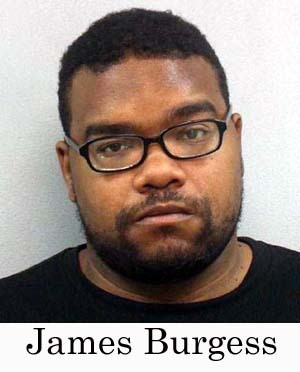 Metro police reported Joshua Dyer, 36, was taken into custody late Thursday night. Three other suspects have already been arrested in the case; John Gooch, James Burgess and Shawn Massey. 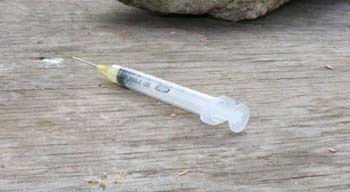 The discovery of the alleged dog fighting operation came as officers executed a heroin-related search warrant at the home in the 600 block of Rowan Drive. 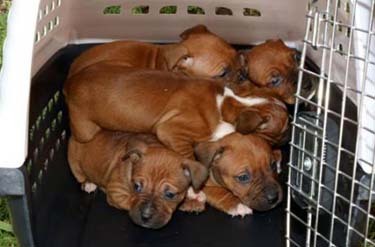 Twenty-one pit bulls were seized, 10 of them puppies. 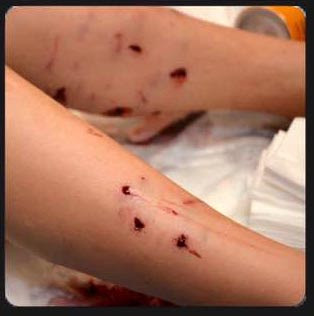 According to Dyer’s arrest warrants, they had scarring and injuries to their faces and bodies. 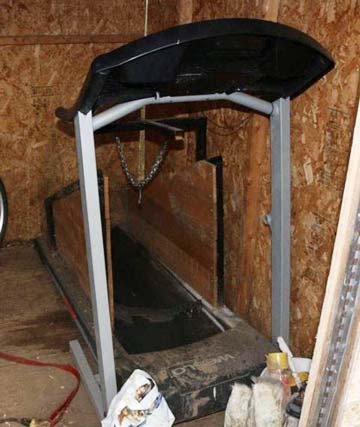 Police said the dogs were found either chained or in cages behind the home, along with a treadmill believed to have been used to train the dogs and syringes allegedly used to administer chemicals to them. 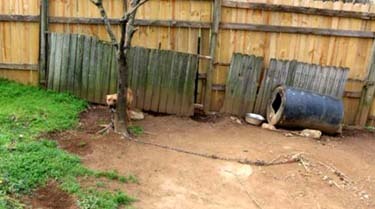 The dogs are now in the care of Metro Animal Care and Control in hopes they can eventually be adopted out. Dyer was booked into the Metro jail and faces nine counts of animal fighting and five counts of aggravated animal cruelty. His bond is set at $490,000 and he is due in court March 28. 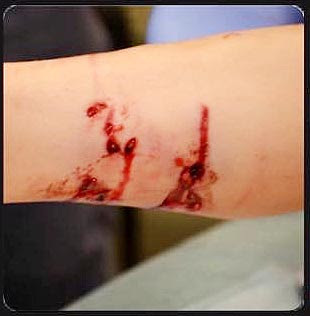 CALIFORNIA -- A man was arrested Saturday on suspicion of animal cruelty, among other offenses, after an incident with a rabbit in Santa Paula, authorities said. Officers were called just after 7:50 a.m. to the 200 block of March Street on a report of a man swinging a rabbit around by its ears then lighting it on fire, police said. The man then left the area on a bicycle, authorities said. A suspect was found in the 300 block of South Steckel Drive, police said. When questioned, he told officers the rabbit was already dead when he found it and he lit a piece of paper on fire, not the rabbit, police said. The rabbit's body was found in a dirt lot next to a smoldering pile of paper, authorities said. Veterinary technicians at the Santa Paula Animal Rescue Center determined the rabbit died of blunt force trauma to the head, police said. 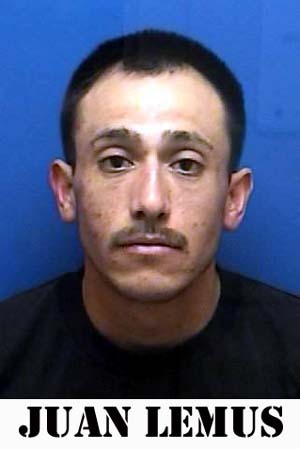 The man, later identified as Juan Lemus, 29, of Santa Paula, was arrested on suspicion of felony arson, felony cruelty to an animal and felony burglary, authorities said. He also was charged with possession of drug paraphernalia and being under the influence of methamphetamine, police said. Anyone with information regarding a missing rabbit should call Sgt. Cody Madison at 525-4474 ext. 220. MINNESOTA -- Most Minnesota State Troopers will tell you their jobs can be unpredictable, and that every day can bring something they haven't seen before. 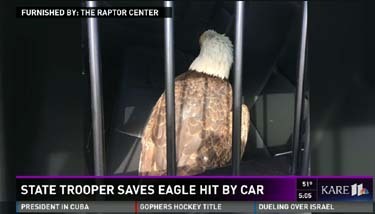 That certainly would be the case in Eagan Sunday, when a trooper spotted an injured bald eagle that had been struck and injured by a vehicle. 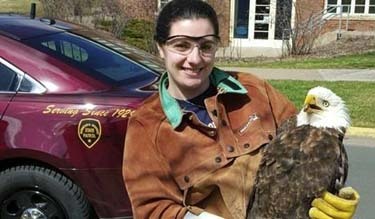 The bird was spotted on the shoulder of Interstate 494 near Pilot Knob Road in Eagan. 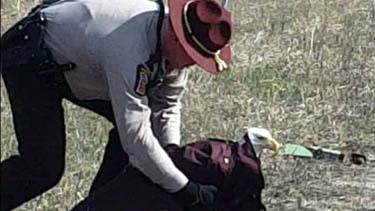 The trooper approached, used his coat to cover and calm the eagle, and placed it in the back of his patrol car. 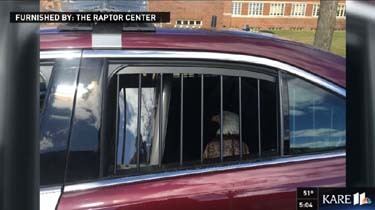 From there the eagle was transported to the U of M Raptor Center. 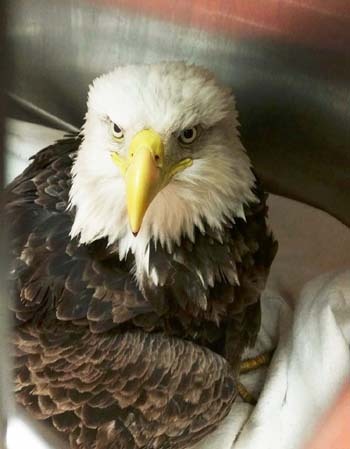 X-rays reveal no broken bones but it is believed the bird did suffer some internal injuries. 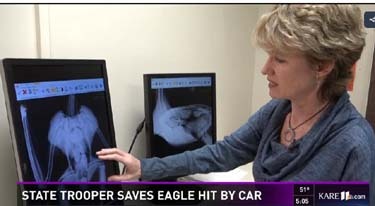 At this point Raptor Center officials are optimistic that the eagle will make a full recovery. 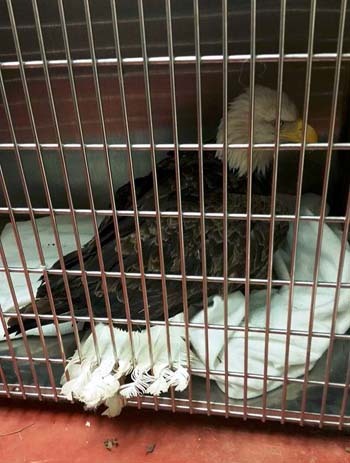 Faribault Veterinary Clinic posted some photos and updates about the eagle. 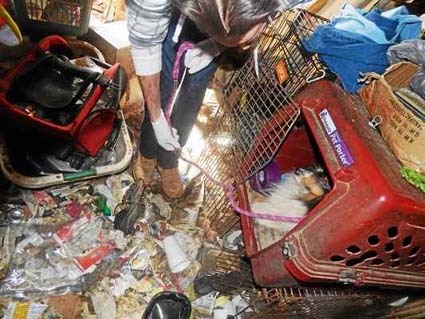 NEW YORK -- A Gardiner woman faces animal cruelty charges after five dogs were removed from her home due to unsafe conditions, according to the Ulster County Society for the Prevention of Cruelty to Animals. 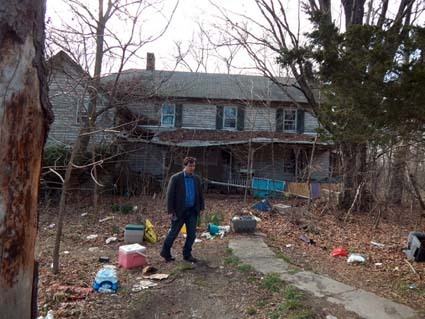 The dogs were removed from the home at 129 Dusinberre Road on Friday and taken to the SPCA shelter in the town of Ulster for medical evaluation after state police and SPCA officials executed a search warrant at the residence, the agency said. It is believed the dogs’ owner, Jill Hamilton, 63, is a registered American Kennel Club breeder of Shetland Sheepdogs under the moniker, “Adalia Kennels,” the SPCA said. 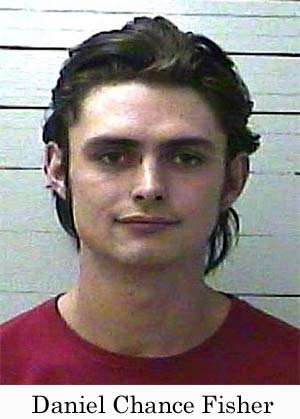 Authorities said Hamilton is facing criminal charges of at least one misdemeanor count of animal cruelty per animal. She is scheduled to be arraigned Wednesday in Gardiner Town Court. 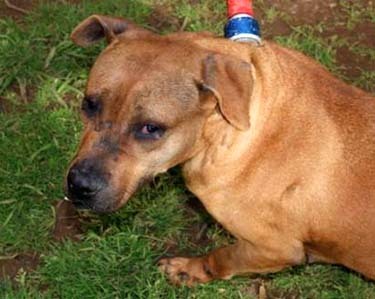 Additional information about the dogs and their condition was not immediately available. 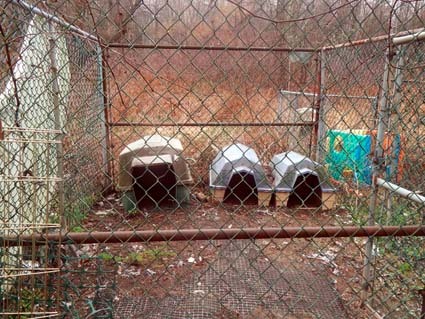 “The conditions these dogs were forced to live in is appalling, conditions even more offensive given the apparent certification of this location as a breeding operation,” Ulster County SPCA Executive Director Adam Saunders said in a press release. 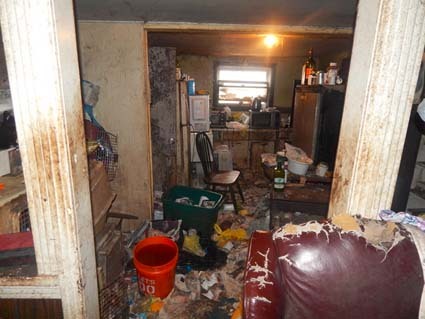 The interior of the residence and much of the property immediately around the home was filled with debris, rotten garbage and both human and canine waste, the agency said. Indications in the home suggest Hamilton continued to live within the building despite the unhealthy environment; investigators discovered a bed, clothing and food amid the waste and feces. 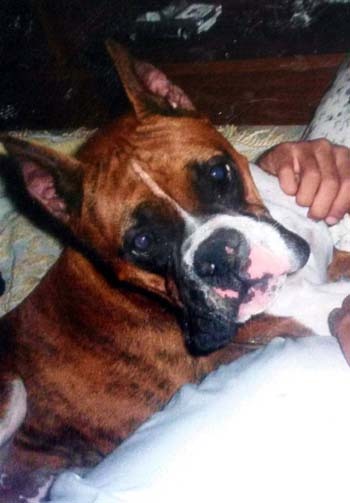 According to the release, Ulster County SPCA Humane Law Enforcement officers sought a search warrant for Hamilton’s home after Saunders and a department trainee had done an initial investigation earlier in the week. The warrant was based on the confirmed presence of dogs within the deteriorated structure and a second unsuccessful attempt to contact the owner, the agency said. 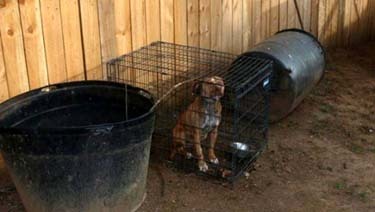 The SPCA said the warrant cited a need to remove any animals found within the structure for their own safety.